How Far is Nature Park? 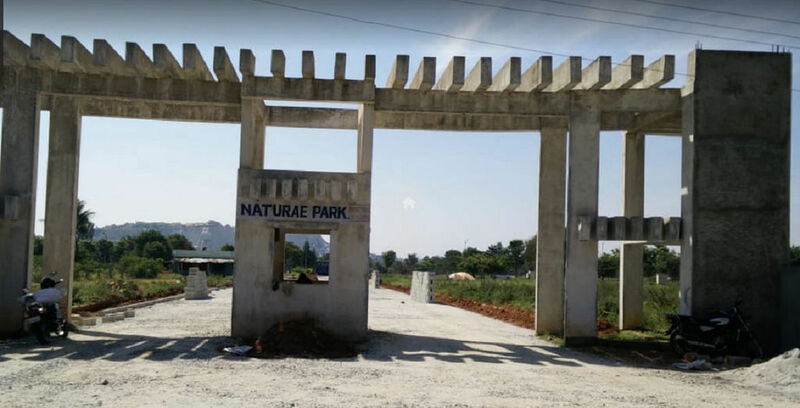 Nature Park Premium Residential Layout is located in Chikkajala, before the Bangalore International Airport, just 10 min's drive from Yelahanka with all modern amenities, located before ITC factory and only 2 KM from NH-7 and is strategically located right in the heart of the developing future city at Affordable cost with all approvals and Ready for Registration on an immediate basis. This region, which is developing fast due to IT-BT and Industrial boom is currently in great demand and is expected to grow rapidly in the near future.